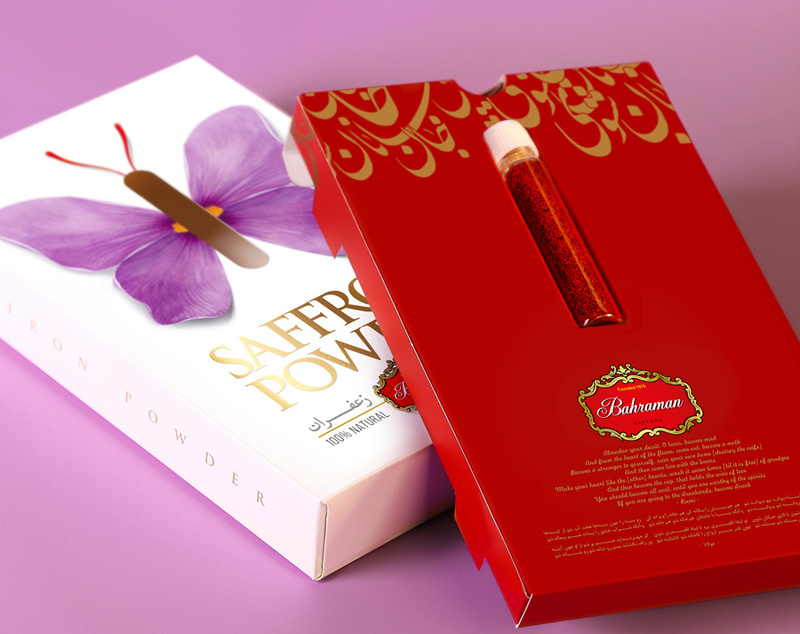 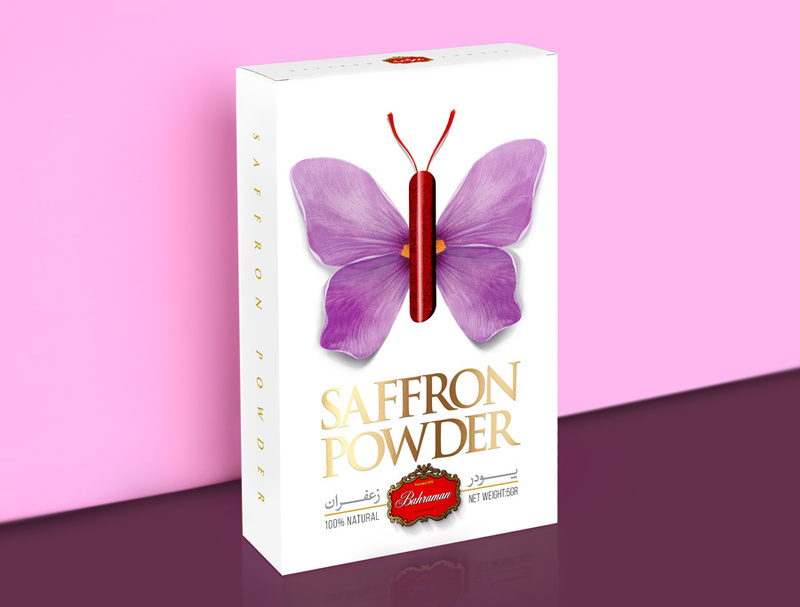 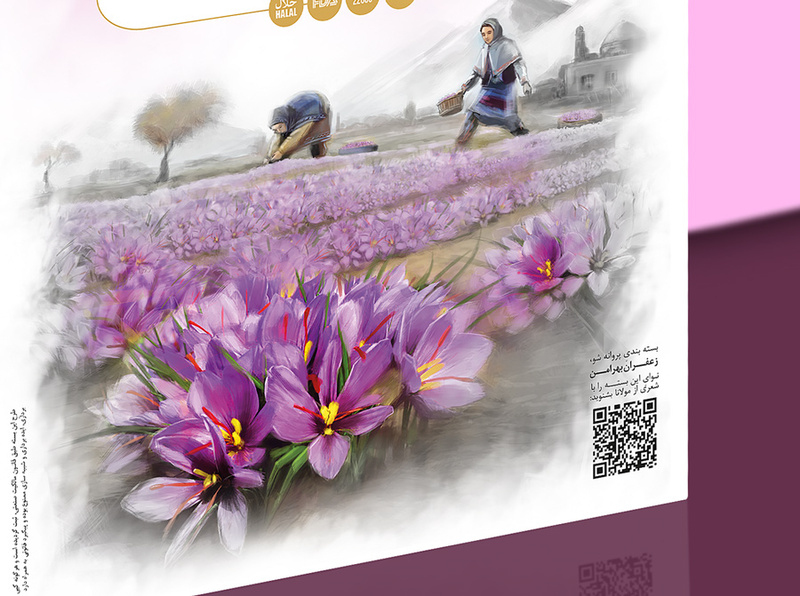 Due to the importance of Iran’s saffron in the world and its high value and cost, the package was designed to look minimal and have the maximum relevance on the shelf. 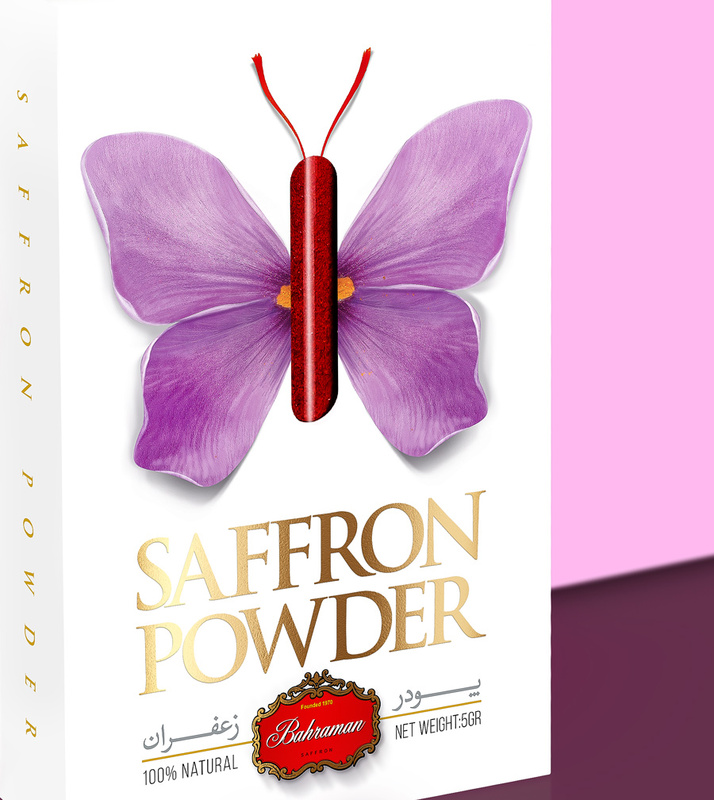 The entire shape of a butterfly was created with photography and editing on the real image of the petals and the saffron flower. 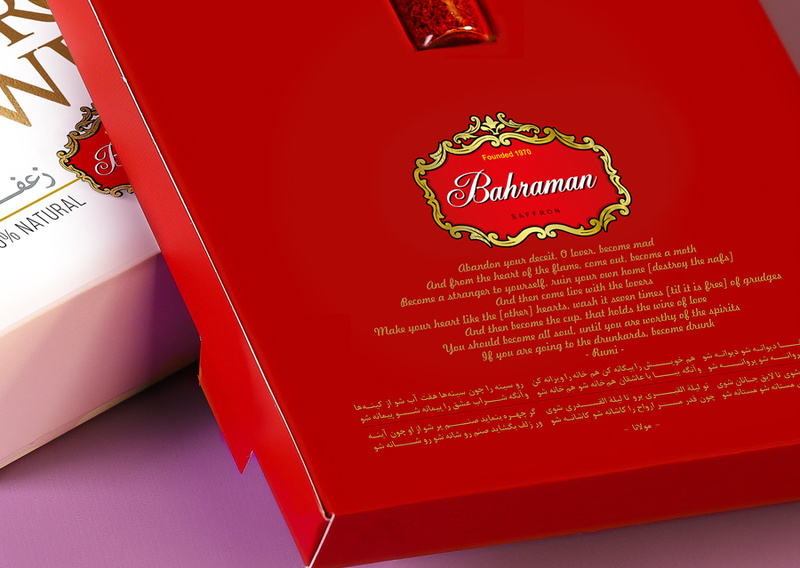 Inside the packet, there are verses of the butterfly poem by Rumi. 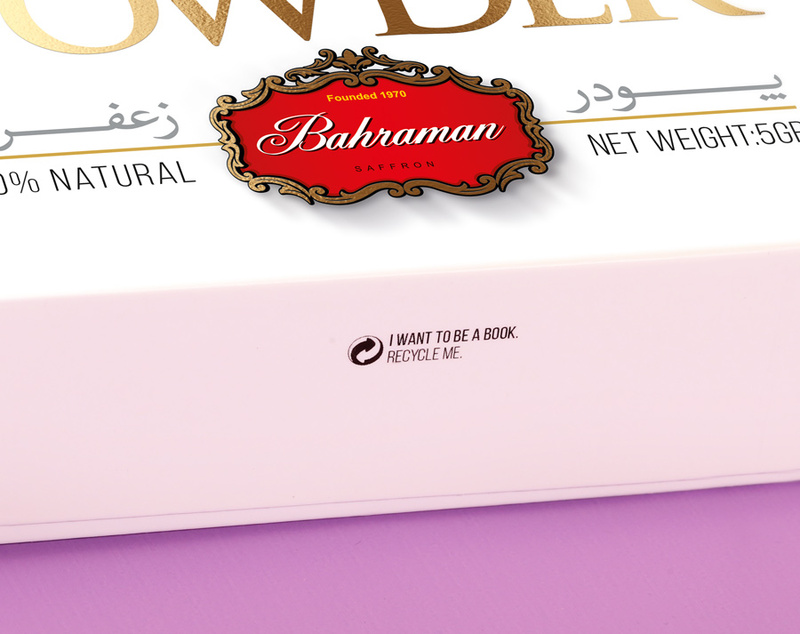 By scanning the matrix code behind the package, a piece of music based on this poem can be played. 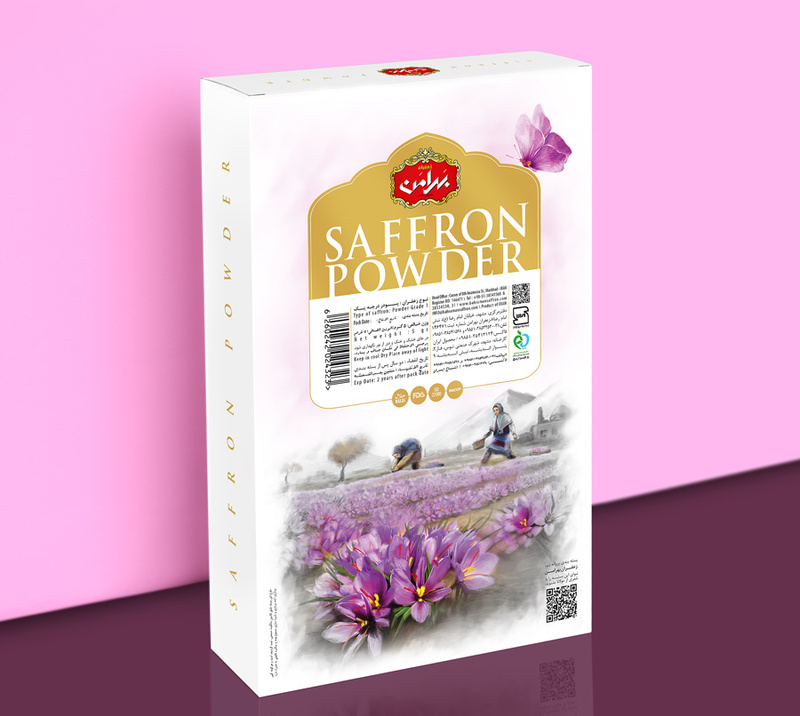 This package was prepared without the use of plastic and cellophane paper so that it can be recycled completely and return to nature.